Luca’s father and brother tore Olivia’s family apart, and she can never, never forgive them. But for the sake of a motherless child, they will have to put aside their animosity and work together to give her the life she deserves. But when Olivia isn’t focused on her hatred, she is able to see the care and love that Luca can give. 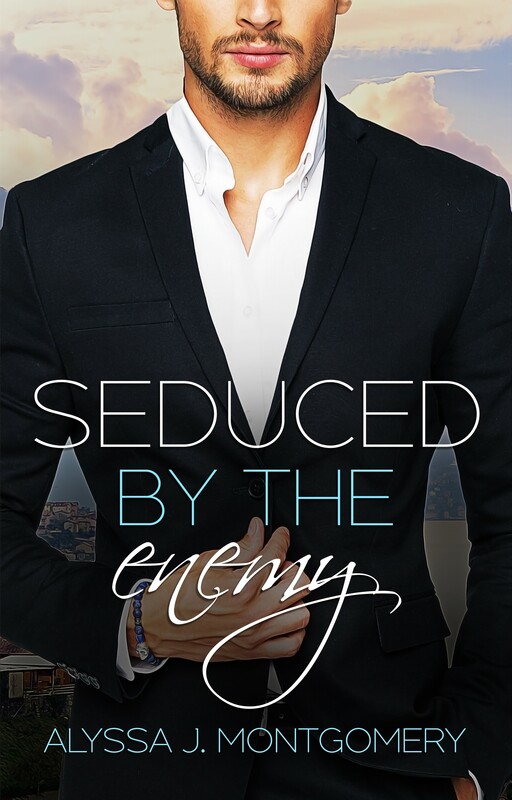 Suddenly, her enemy doesn’t seem so horrible, but to fall for him would betray everyone that she loves.